Quick-dispersing properties for high performance. 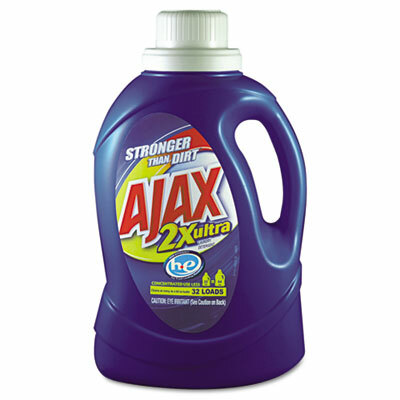 High performance detergent formulated with low-sudsing prevents machine malfunction and breakdown. Soap is quickly dispersed for high performance, saving time and energy. Smaller soap measurements maintain consistent performance, eliminating breakdowns and extending machine life.